Build a Brand in 30 Days. 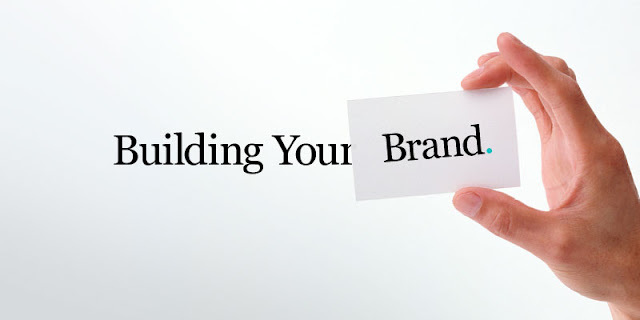 Straight to the Point Information of how to Build Your Brand. I am an Expert at Building Brands from Scratch. A Few of My Brands are Executees™ of whom I have had the pleasure of having Oprah Winfrey as a Client. Elegant Residences™ with over 870,000 Fans on Facebook. Newborn Arrival™ with over 850,000 Fans on Facebook. My Husband Is My Best Friend™ with Over 750,000 Fans on Facebook.